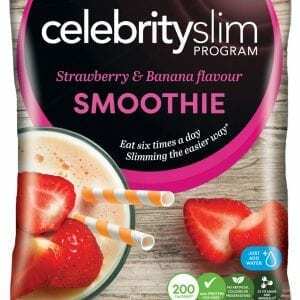 A great way to start the day, our delicious fruity meal replacement smoothies are high in protein and fibre and designed to provide all of the nutrients you need from a meal. Directions: Add the contents of the sachet to 250ml of cold water in a shaker. Shake well for 30 seconds. Enjoy! 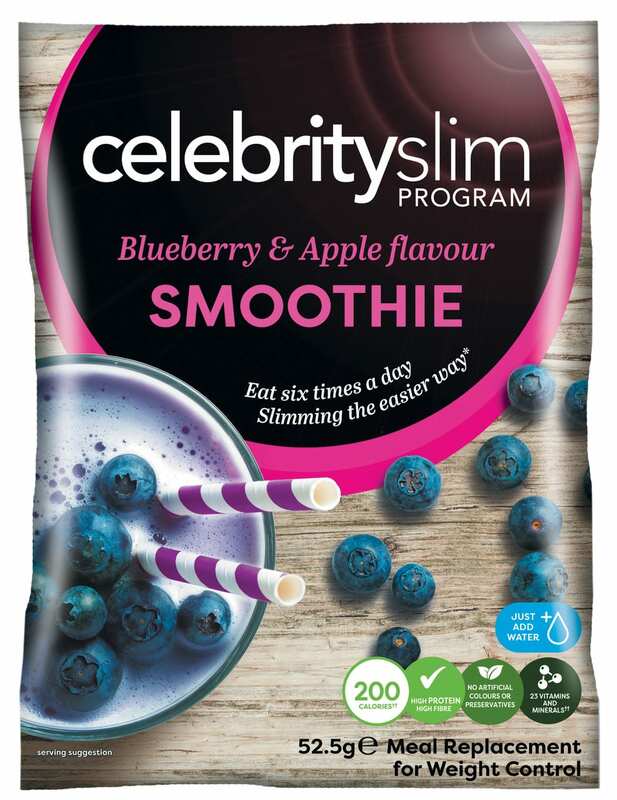 For an extra fruity smoothie try adding a handful of your favourite fresh or frozen berries and blend in a blender. Berries are very low in calories but packed full of vitamins, minerals and flavour. 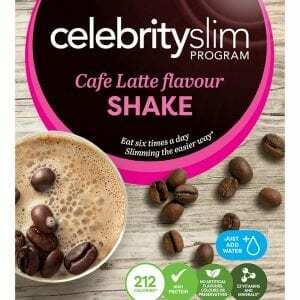 Protein Blend (Milk Protein, Soya Protein), Skimmed MilkPowder, Fructose, Vegetable Oil prep. (Refined Soya Bean Oil, Glucose Syrup, Skimmed Milk Powder, Refined Coconut Oil, Milk Protein, Stabilisers (Pentasodium Diphosphate, Potassium Phosphate), Anti Caking Agent (Silicon Dioxide), Flavouring), Inulin, Acidity Regulators (Potassium Chloride, Sodium Citrate, Magnesium Oxide), Vitamin and Minerals mix (Dicalcium Phosphate, vitamin C, Ferric Pyrophosphate, Niacin, Zinc Oxide, vitamin E, Copper Gluconate, Sodium Fluoride, Pantothenic Acid, Manganese Sulphate, vitamin B6, Riboflavin, Thiamin, vitamin A, Folate, Chromium Chloride, Potassium Iodide, Sodium Selenite, vitamin K, Biotin, vitamin D, vitamin B12, Potassium Citrate), Colours (Beetroot Red, Grape Skin Extract), Emulsifier (Soya Lecithin), Thickeners (Carrageenan, Guar Gum), Stabiliser (Magnesium Phosphate), Flavourings, Anti Caking Agent (Silicon Dioxide), Sweeteners (Sucralose, Acesulfame K). Made in a factory also handling mustard, sulfites, gluten, celery & eggs. Suitable for vegetarians. With sucralose.